In addition to the wonderful displays at the Museum (designed by the people of Disney, the Simpsons, Dreamworks and more), the Museum’s huge draw are their events. From Sushi seminars, martial arts demonstrations, Asian musical performances, movie screenings, martial arts celebrity days and more, you don’t want to miss these great events. 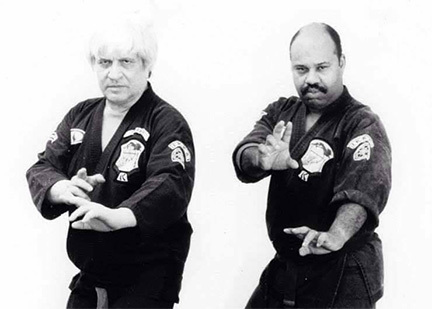 Join us as we celebrate one of the legends of the martial arts, Dan Rodarte. 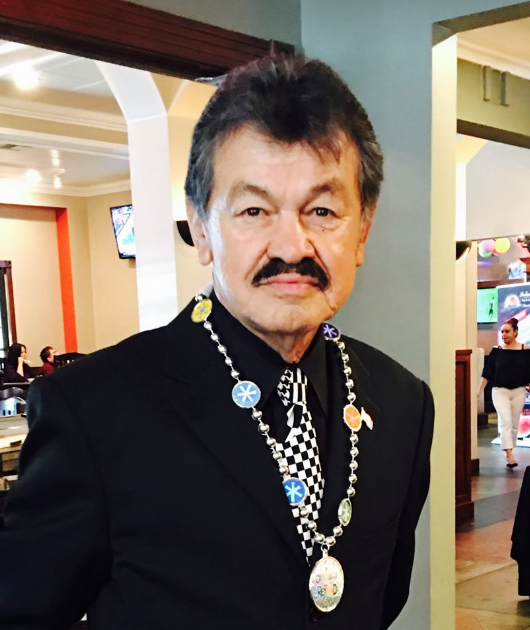 Former Vice President of the IKKA, one of the most dynamic tournament fighters and one of the greatest and pioneering promoters of the kickboxing era. Let us pay tribute to both Dan and his son Steve who is following in the footstep of the amazing icon. 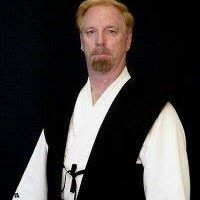 A martial artists since 1978, Jerome has had a very successful career an a writer/author/scriptwriter in the Sci-Fi, comic book and martial arts world. 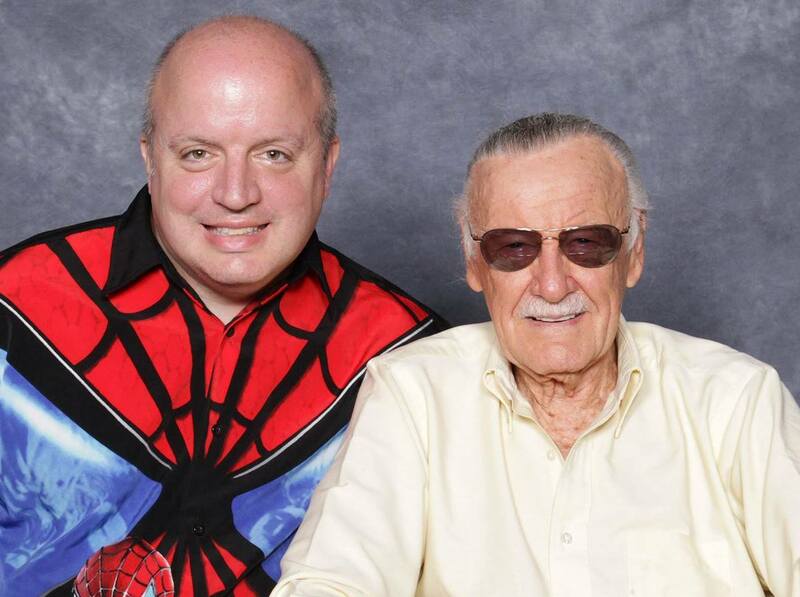 He was the story writer for the X-Men comics for 17 years for the Philadelphia Daily News. He has interviewed some of the great film stars and martial arts icons and continues to make an impact in print and media. Let’s join together to honor this amazing writer. Join us as we honor David Dye at the Museum. David is not only an accomplished martial artists in the Japanese arts, he is also one of the leading figures in the spread of Hawaiian Lua under Solomon Kaihewalu. Let’s place this place out for officer David Dye. Cost is $15. 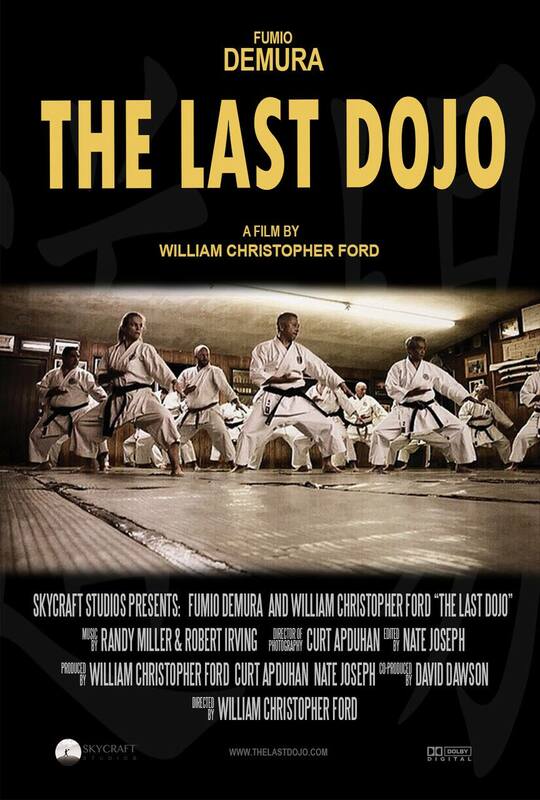 Join us for a screening of Fumio Demura’s latest film, THE LAST DOJO. Produced by William Christopher Ford, you will enjoy this in-depth look at the legend himself, Fumio Demura. There are 2 screening, 3 pm and 5 pm. A Q&A will follow both screenings. Martial Arts action feature “Enter the Fire” stars Ian Lauer and Lou Ferrigno. On the run from the mob, Jake Bolt visits his estranged foster brother. As the mafia closes in, the two brothers must band together to fend off the mafia – while trying not to kill each other in the process.